Photography may be as simple as point and shoot, but if you really want to take the best pictures you possibly can, you'll need a little more instruction on how to get the most out of your camera. In this course, you'll get 50 photography tips that will help make your photos really pop! Photographers of all abilities will see real improvement fast--so dive in and start becoming one with your camera. Control depth of field & the "block of focus"
Bernie is a professional photographer based in the UK, and has been passionate about photography ever since his parents bought him his first camera when he was just 11 years old (a Kodak Brownie 127)! He was voted by students as one of Udemy's outstanding instructors of 2014. He's qualified as a photographer to 'Associate' level with both the MPA (Master Photographers Association), and the SWPP (Society of Wedding and Portrait Photographers) in the UK. 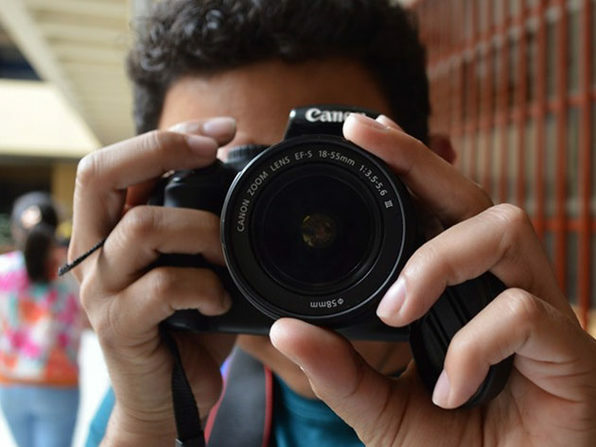 Bernie loves sharing his passion for photography, and students really enjoy his fun teaching style which has earned him over 200 five star reviews. he has produced 4 entertaining and informative courses that demonstrate, without blinding you with science, how you can be a better photographer, taking more creative and dramatic photos that will wow your friends and family He is in demand as a speaker to other professionals and to beginner and keen amateurs at camera clubs... he's also an occasional guest speaker on cruise ships. For more details on this course and instructor, click here. This course is hosted by StackSkills, the premier eLearning destination for discovering top-shelf courses on everything from coding—to business—to fitness, and beyond! The ISO setting, what is it and what's it for? How to turn your flash on / off, and why you should know how! Use your histogram to nail the exposure for those important images. In this film, I've got together with my friend Barbara, she's a great landscape photographer who kindly agreed to give up her time to show us her wonderful photos, and landscape photography tips and tricks. Enjoy her great images from around the world, and listen to her talking through her thoughts about how she approached each photo opportunity and what she had to do to get the type of image she wanted. This new video is a little different from the others so far, it lasts over 20 minutes and the format is quite different. General tips on camera lenses, variable/fixed apertures, fast/slow, what are prime lenses? 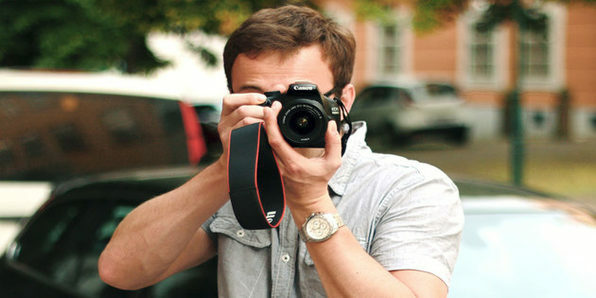 Which digital camera to buy next, megapixels is not the answer. Which camera should I buy next - there's so many to choose from!